When Will came to us he has 2 points. One was to create something that was minimal but had impact. The second was to incorporate a complex back end to the website which utilised data from multiple sources to help him train his elite athletes. So we created a minimal but professional brand. 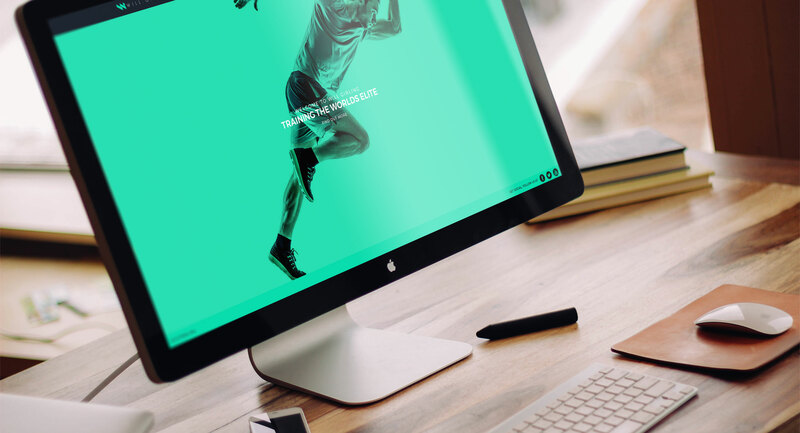 Then we developed a responsive full screen website and an interactive client area that utilises data sources from smart watches to myfitnesspal.